For the two-wheel lovers here comes a bashing news. Yamaha has launched its new model in 2017 named as Yamaha YB125Z. YB 125Z is the third bike in the 125cc category launched by the company since its re-entrance in Pakistan back in April 2015 with 100% equity from Yamaha Motor Company Japan. As per company executives, its previous models – YBR125 and YBR 125G – did not meet expectations and remained limited to urban centers. However, both of the Motorbikes are elegantly designed with glossy looks and some outstanding features. Let us discuss the specifications of Yamaha YB 125Z against its previous model YBR 125G. 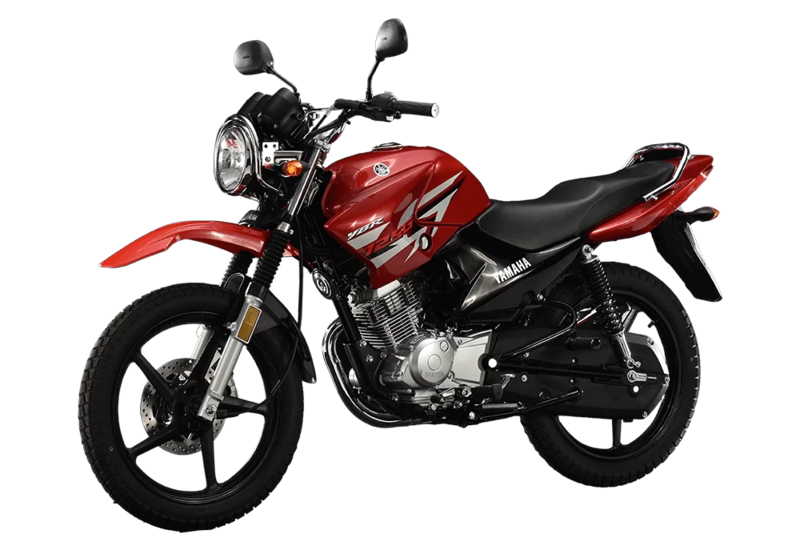 YB 125Z 125cc price in Pakistan is PKR 115,900. YBR 125G price in Pakistan is PKR 132,400.